Nick's Grid is a site showcasing some of the latest cloud computing and mapping technologies. The site is hosted on Windows Azure, and it uses many of Microsoft's latest cutting edge features, like NoSql table and blog storage. 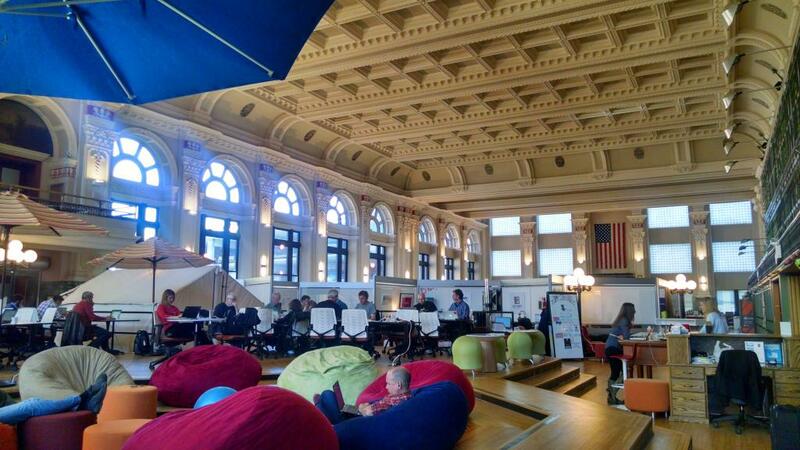 The mapping components use API's from Map Box, an alternative to Google or Bing maps. Nick's Grid is a multi-tennant web application. 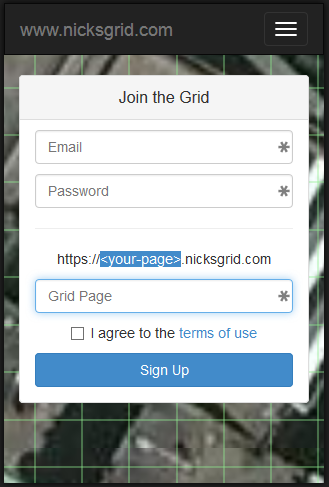 When users sign up, they create their own Grid Page, which is attached to a subdomain. They can then create Grid Posts attached to their Grid Page sub-domain. For example, I have signed up and created a Grid Page called nkleinjan at nkleinjan.nicksgrid.com. Check it out and sign up today! We are constantly working in our offices at CoCo Minneapolis; researching, building, and incubating new ideas that may someday turn into products or new technology showcases.